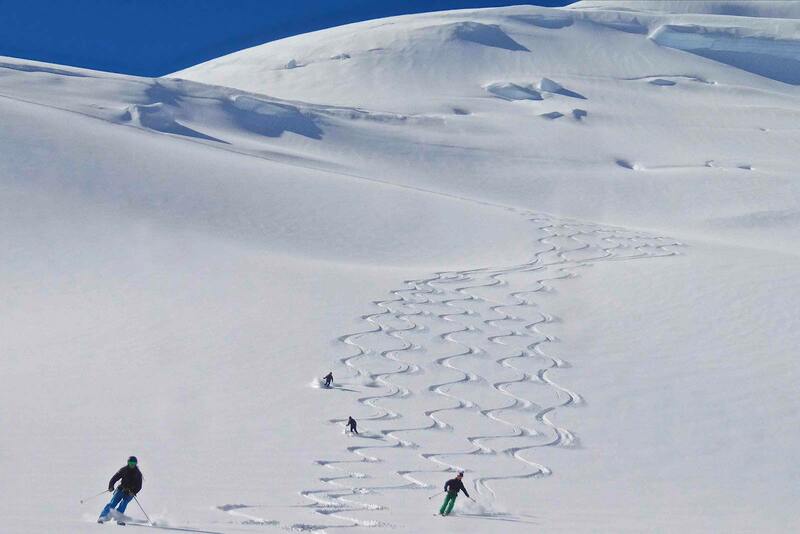 The most scenic Heli-Skiing in New Zealand! 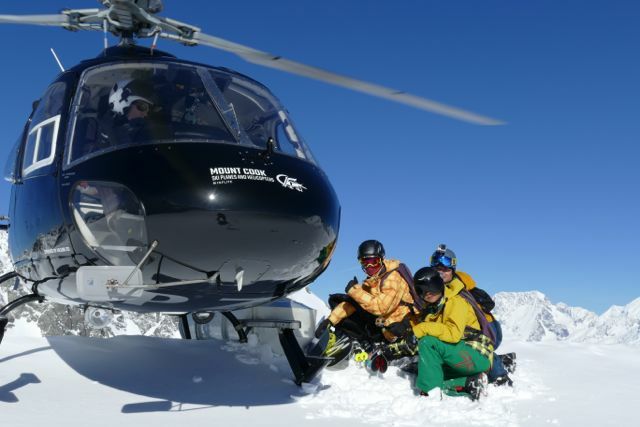 Southern Alps Guiding offers exclusive Heli Ski Adventures in the majestic playground of Aoraki/Mount Cook National Park and beyond. 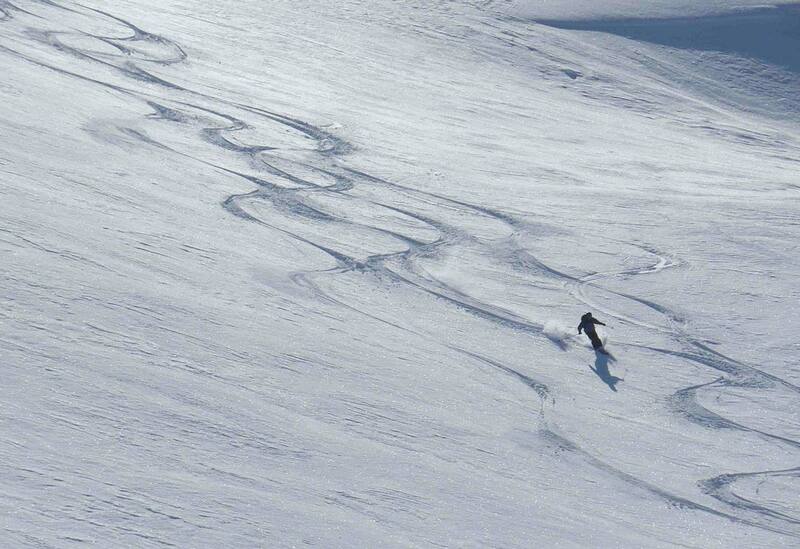 *Exhilarating and fun skiing or boarding. 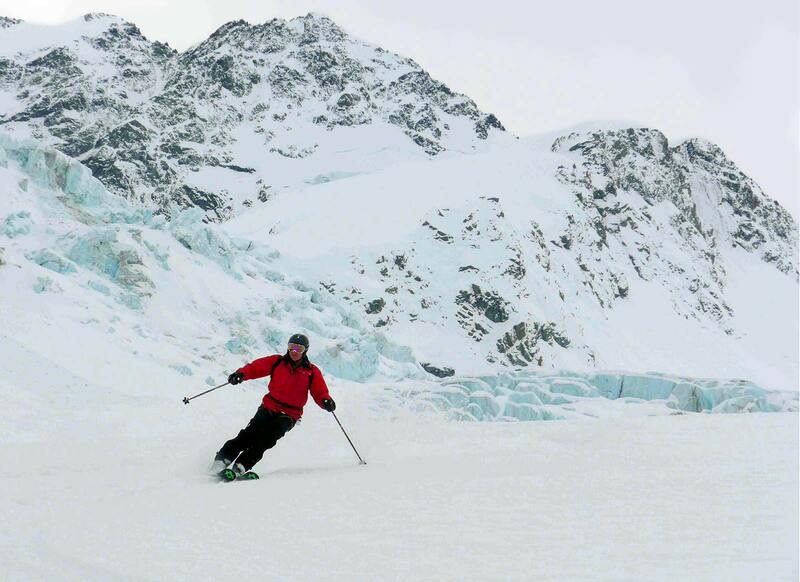 Owner and Chief Guide Charlie Hobbs is one of New Zealand’s most experienced mountain and ski guides with over 30 years of guiding. 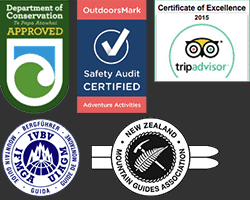 He is an internationally qualified IFMGA/UIAGM guide. 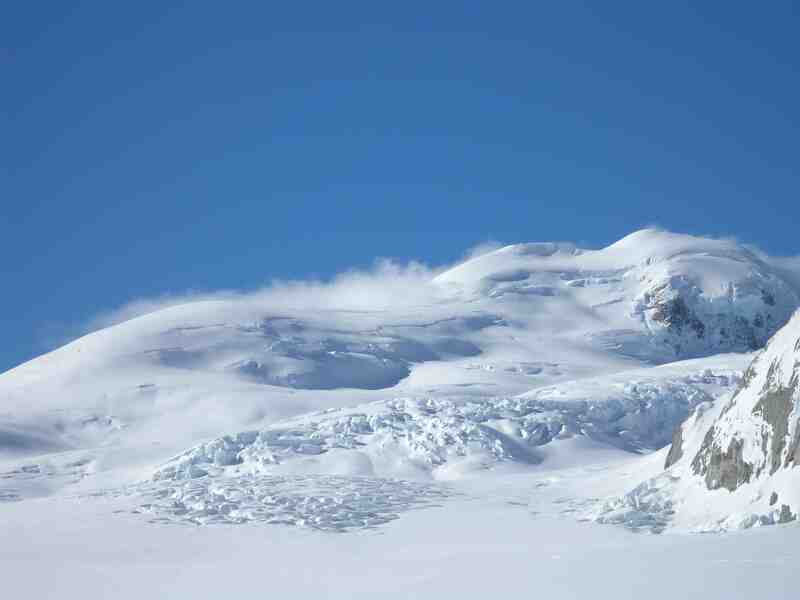 Charlie will guide guests through these areas of glaciated terrain and icefalls, crevasses and ice canyons with your safety his first priority. 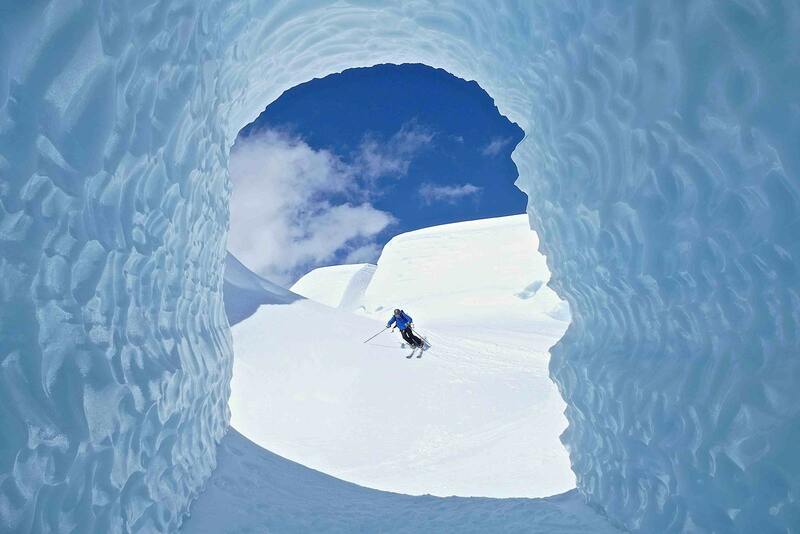 He knows the area like "the back of his hand" and will give you a day of great adventure and skiing. Extra runs at $125 per run per person. 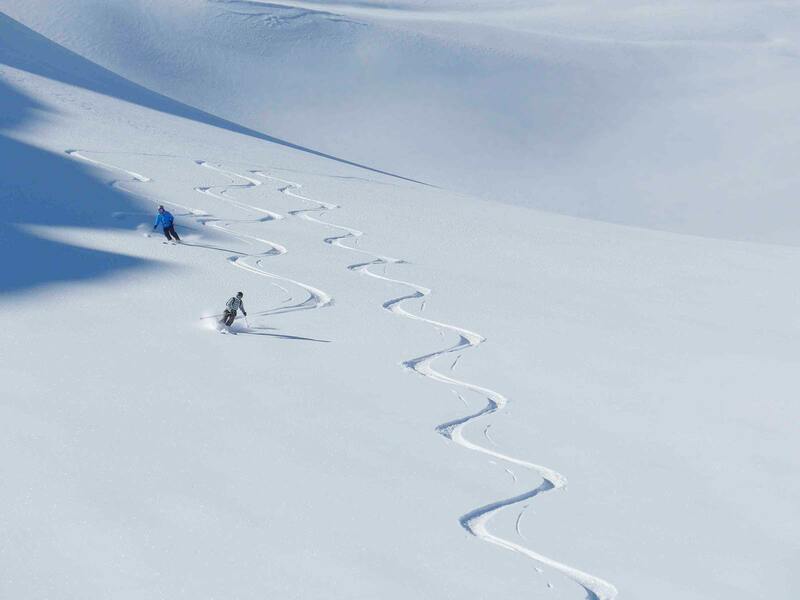 Heli Ski prices to our Exclusive Landing Sites. 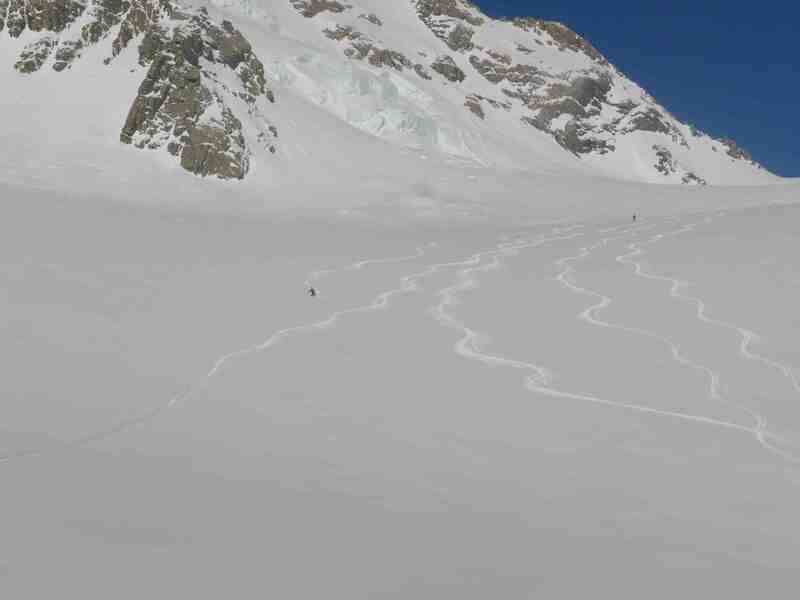 Costs for Glacier Heli Skiing and Tasman Glacier Heli Skiing include: helicopter rides, guide fees, packed lunch, safety equipment, all DOC permits and landing fees and GST. The Hopkins Valley. 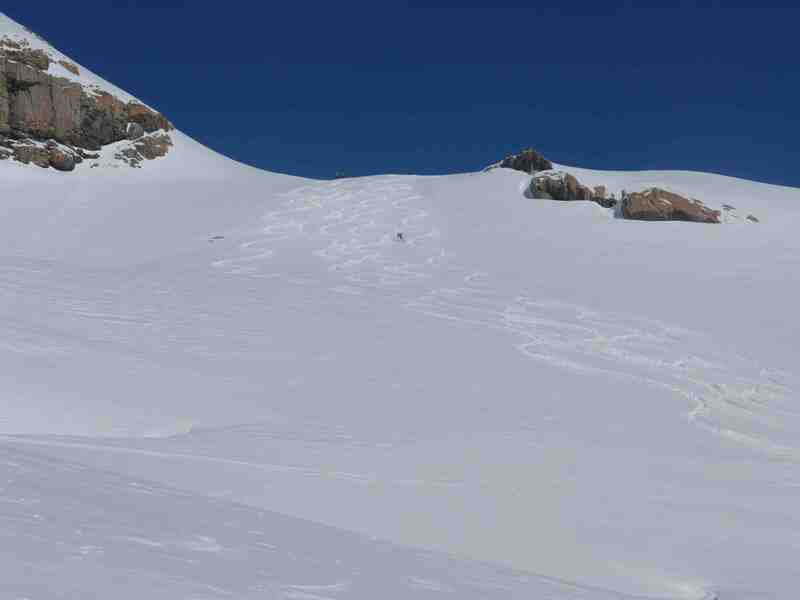 This offers wilderness skiing along the Main Divide. The Black Hills in the Ruataniwha Consevation Area. 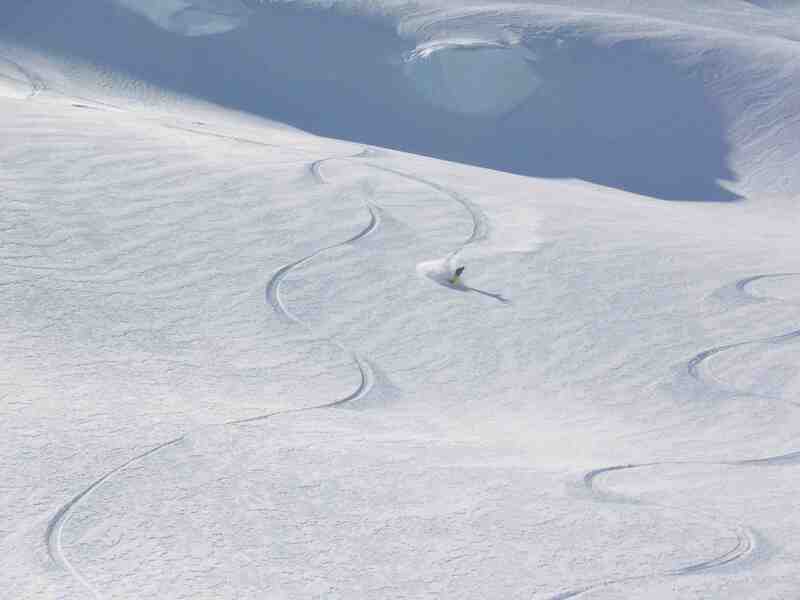 The Black Hills area offers great intermediate heli ski runs for first timers. Private Charters are available for those that want their own private trips with friends or family. 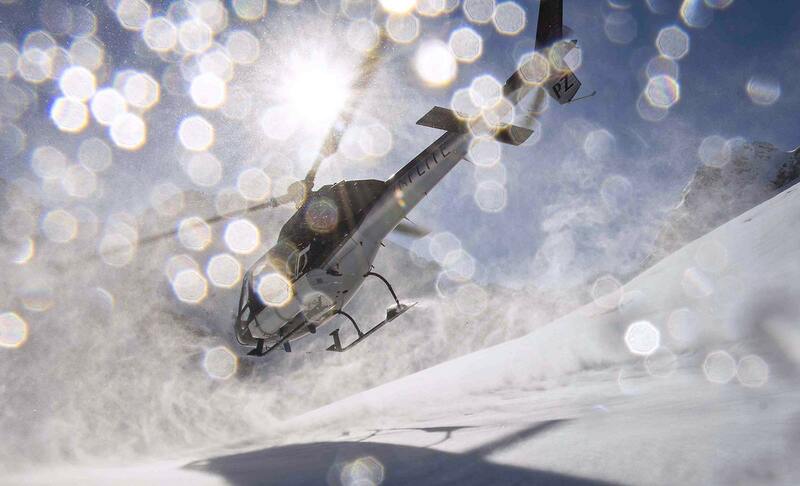 Private Charter pricing works on a fixed rate for helicopter flying time used. You are charged only when the collective is up and the helicopter is flying - Not when it's parked. Groups of 4 per helicopter offer the best economy for the group. Weight restrictions do apply on each load. 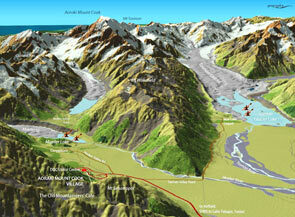 Contact us at mountcook@xtra.co.nz or phone 0274 342277. 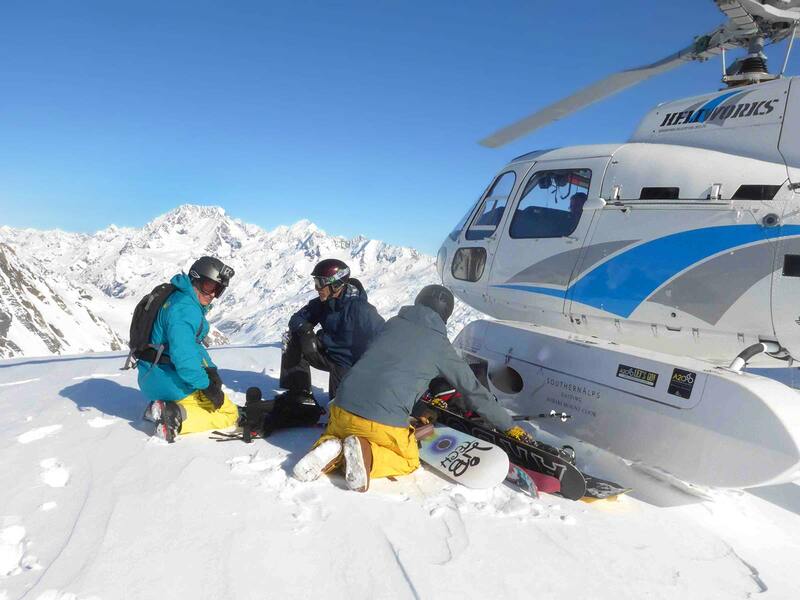 When is the best time to go Heliskiing? easily co-ordinated. We have hire gear available. will carry all other safety equipment. You'll be required to sign a Waiver Form.